What do you do when you look at the person you've promised to spend the rest of your life with ... and realize, you don't really talk anymore? Several years into her marriage, writer Molly Pascal had to confront that question. Kristin Scott Thomas, who stars in the new movie "Darkest Hour," reads her essay, "How the 'Dining Dead' Got Talking Again." 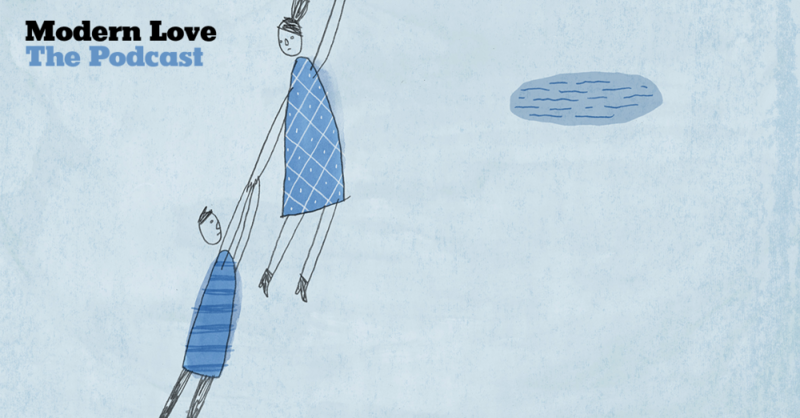 Molly Pascal says that connecting through conversation has been central to her relationship with her husband from the first time they met. "We have a mutual friend, who invited a group of us to hike in Shenandoah National Park," she says. "There's a mountain there called Old Rag Mountain, and you can hike it in the winter by the light of the full moon, without any headlamps. And we actually met at a rest stop McDonald's, outside of the bathrooms. And then we drove down to the beginning of that hike, and we spent six hours hiking that mountain, just talking the entire time." Molly and her husband have been married for eleven years now. And in her piece, she wanted to explore a facet of marriage that isn't often talked about. "Falling in love is such a small piece of the story. It's maybe one month, two months, six months, or a year of the love story, and then after that, there's so much more to tell — not about how you fall in love, but about how love is sustained," she says. But fully sustaining that love after the birth of her two children proved to be a challenge. "When I became a mother, I was consumed by becoming a mother," she says. "I really did lose my sense of self. We had two kids seventeen months apart, and didn't sleep for 3 or 4 years. Life became more about how to get through each day, more than the two of us connecting. And that focus lasted for quite some time, where at a certain point, we had to look at each other, and say, ok, we need to put the kids aside, and be present for each other. You have a family, but the foundation of that family for us is our love for each other. But it really took pushing the children away a little bit, from time to time, and just spending time alone, the two of us, being present with each other." Molly says that she heard from a lot of people after her piece came out — including family members. "After my mother in law read this piece, she said to me, 'I just want you to know that we've been married 50 years and 43 of those were good years.' I think she was trying to tell me that this is par for the course, that marriage isn't easy, and it helps other couples to know that we all go through the same things and can come out the other side." Molly Pascal is a writer living in Pittsburgh with her husband and two children. Dan Jones, editor of the Modern Love column for The New York Times, says that the first phase of falling in love is about curiosity, and wanting to know everything about another person. But eventually, that phase comes to an end. "What used to be sort of fresh and familiar now feels annoying and dull," he says. "And it's just the evolution of love and of marriage, and of marriage with kids, and getting sort of ground down by routine. 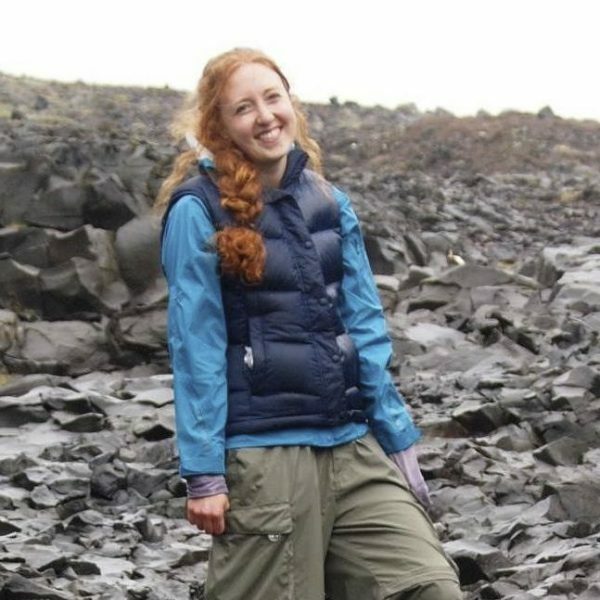 And I really admire the turn this essay takes, where they just make a conscious effort to put away the phones, and think, well where are the places where we do do talk, and where are the places where we can be curious about each other again, and talk excitedly about things in the way that we used to. To rediscover that, and find that sense of companionship and excitement is just so essential to keeping a relationship alive over the long term." 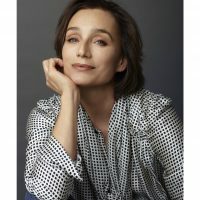 Kristin Scott Thomas is the recipient of a BAFTA Award, four Evening Standard British Film Awards, two London Critics’ Circle Film Awards, and a Screen Actors Guild Award, for her film work; and of a DBE (Dame Commander of the Order of the British Empire), for her services to drama. 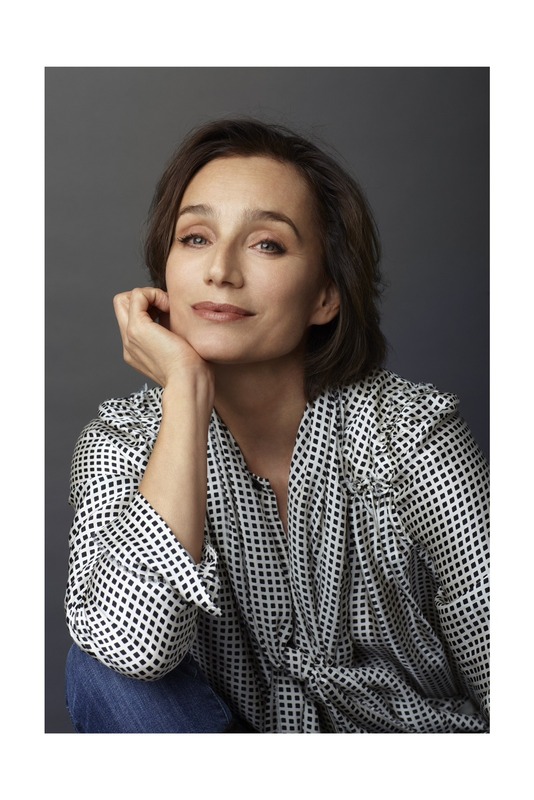 A bilingual actress equally at home playing French and English-language roles, she received Academy Award and Golden Globe Award nominations for her starring role opposite Ralph Fiennes in Anthony Minghella’s Best Picture Academy Award-winning "The English Patient." With her fellow actors from Robert Altman’s "Gosford Park," Kristin shared the Screen Actors Guild Award for Outstanding Performance by a Cast in a Motion Picture. The cast was also honored with the Critics’ Choice Movie Award for Best Acting Ensemble, and the movie was a Best Picture Academy Award nominee, winning the Oscar for Best Original Screenplay (Julian Fellowes). Her breakout role was in another Best Picture Oscar-nominated classic comedy, "Four Weddings and a Funeral," written by Richard Curtis and directed by Mike Newell, which brought her BAFTA and Evening Standard British Film Awards. Among her screen credits are Sam Taylor-Johnson’s "Nowhere Boy," for which she was a BAFTA and BIFA (British Independent Film Award) nominee; Sydney Pollack’s "Random Hearts;" "The Horse Whisperer," starring opposite director Robert Redford; Brian De Palma’s "Mission: Impossible;" Irwin Winkler’s "Life as a House," opposite Kevin Kline; Philip and Belinda Haas’ "Angels and Insects," for which Kristin won the Evening Standard British Film Award for Best Actress, and "Up at the Villa;" Richard Loncraine’s "Richard III;" Roman Polanski’s "Bitter Moon;" Guillaume Canet’s hit "Tell No One;" and Charles Sturridge’s "A Handful of Dust," for which she received her first Evening Standard British Film Award. She received her fourth Evening Standard British Film Award for Best Actress for her performance in Catherine Corsini’s "Partir" [Leaving], which also brought her a César Award (France’s Oscars equivalent) nomination for Best Actress. She was previously a César nominee for Philippe Claudel’s "Il y a longtemps que je t’aime" [I’ve Loved You So Long], for which she was again a Golden Globe and BAFTA Award nominee. Among Kristin’s recent films are "The Invisible Woman," starring with director Ralph Fiennes; Nicolas Winding Refn’s "Only God Forgives;" François Ozon’s "In the House;" Israel Horovitz’s "My Old Lady," with Kevin Kline and Dame Maggie Smith, and Sally Potter’s upcoming "The Party." Her theatre credits include Peter Morgan’s "The Audience;" and Ian Rickson’s production of "Electra" at the Old Vic, which followed her appearances in Mr. Rickson’s West End productions of "Old Times and Betrayal" and his acclaimed Royal Court staging of "The Seagull." For her portrayal of "Arkadina" in The Seagull, she received the Olivier Award for Best Actress, and reprised the role on Broadway. Kristin’s other stage work includes starring in West End productions of "As You Desire Me" and "Three Sisters;" and starring in a production of Racine’s "Berenice" that toured France. Her television credits include the UK miniseries "Body & Soul," directed by Moira Armstrong; and Jack Gold’s telefilm version of "The Tenth Man," in which she starred alongside Sirs Anthony Hopkins and Derek Jacobi. 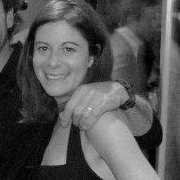 Molly Pascal is a writer who lives in Pittsburgh with her husband and two children. Her work has appeared in The New York Times, Salon, Newsweek, The Jewish Chronicle, the Pittsburgh Post-Gazette, Fringe Literary Magazine, The Goodmen Project, Profane, and akashicbooks.com, among others. Her fiction has been awarded honorable mention in contests with Glimmer Train and the Texas Observer.